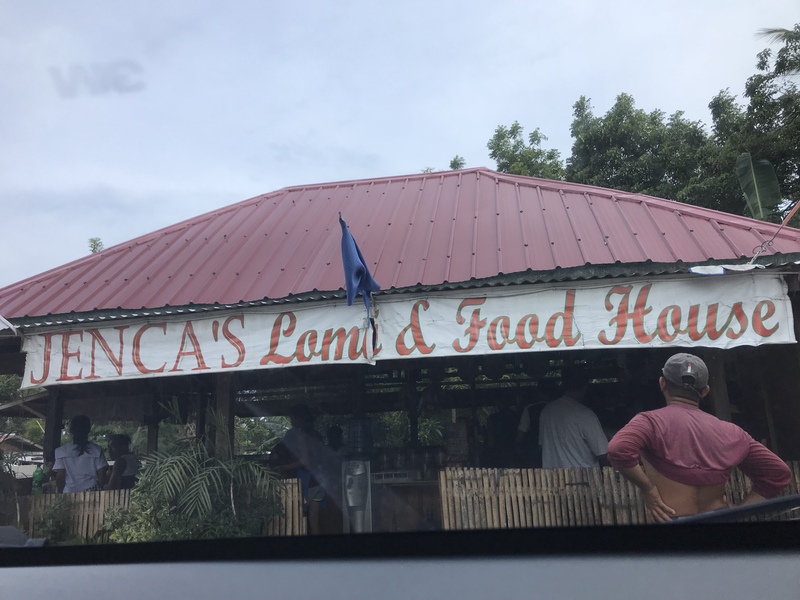 We decided to have a road trip all the way to Laiya Batangas. It was a fine day. 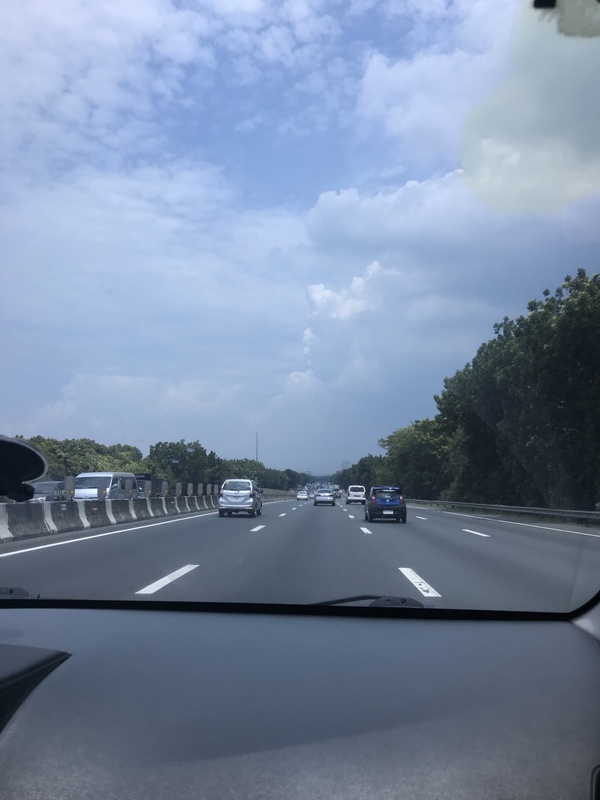 Less traffic and the weather was good. Arrived at Laiya around 3pm. Then we explore the place. 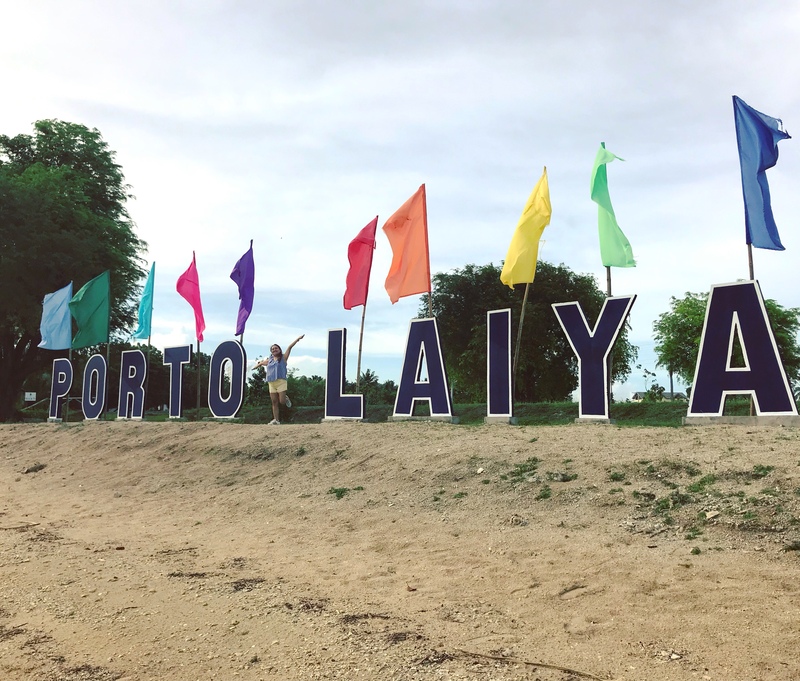 We checked the Porto Laiya and it was a nice place. A potential vacation place. 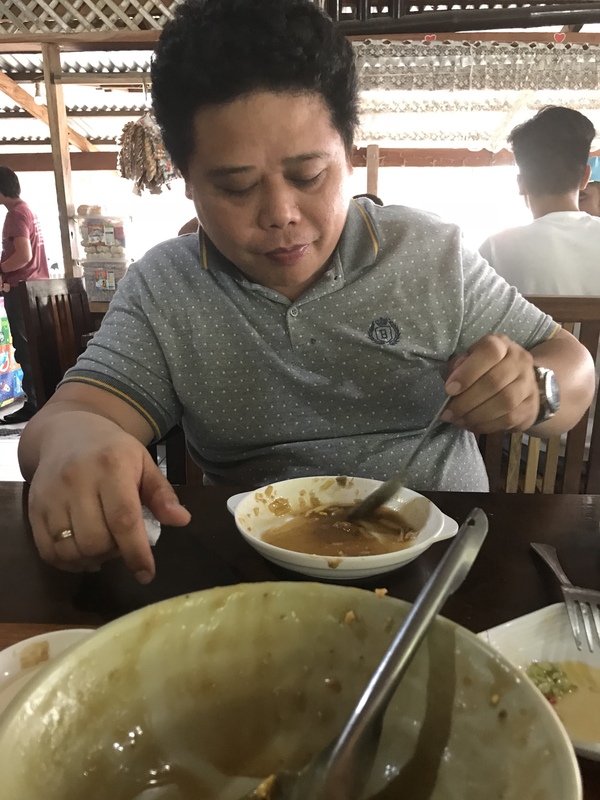 After checking Porto Laiya, we were starving. Actually, I never got a good sleep the night before so I was sleeping the whole trip. When we were approaching Batangas it was raining and the more I can’t control my eyes. Natulog ako sa buong byahe. Kahit papano nakapagrelax na rin ako. Hindi talaga ako natutulog sa byahe pero nong time na yon sobrang hindi ko na kayang pigilan. Wala na akong pakialam. Then we had lomi and goto. It was very satisfying. Then headed home and preparing our summer getaway.